Interview with Andreas Antanopoulos about Bitcoin & Success! 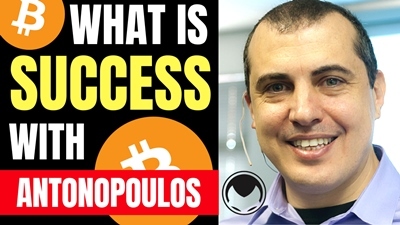 How to have success in life and Bitcoin with crypto entrepreneur Andreas Antonopoulos. 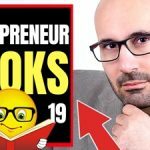 Interview the voice of bitcoin, Andreas Antonopoulos about what it really takes to succeed in life and crypto for our book The Crypto Factor. 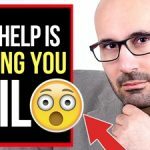 Watch here. Thank you, and until next time… Keep Succeeding. 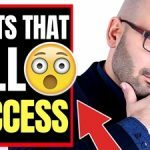 Get your limited time FREE copy of Success I.A.O. at successiao.com. Its all about how to succeed in life and business even under harsh conditions and is the ONLY book to include action plans to make money even with zero capital! 1/3 profits go to help people fight cancer. 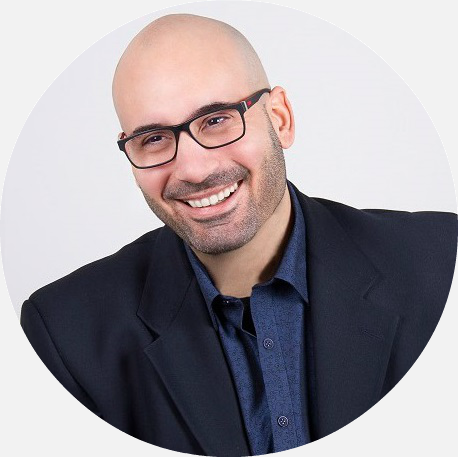 Paul Democritou is an entrepreneur, business consultant, expert sales trainer and author.